How to change QT (KDE) application icons for gnome? I really don't like these oxygen themed icons and want to use the Faenza icons. So where are QT apps pulling their icons from?!?! 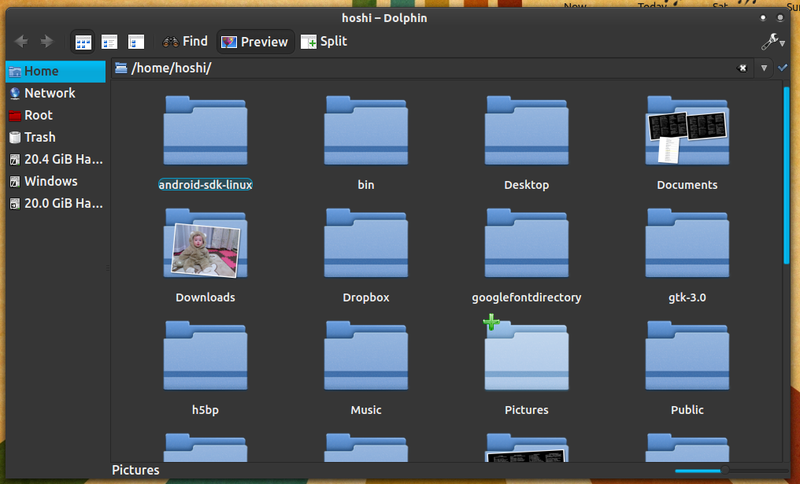 The KDE System Settings changes those Icons: sudo apt-get install systemsettings will install it. From there go to Application Appearance>Icons. Works great for changing toolbar icons in kde apps. Not the answer you're looking for? Browse other questions tagged gnome kde qt dolphin or ask your own question. How do I set custom application icons in KDE? How to hide Kubuntu apps from the Ubuntu desktop environment and the opposite?